Turn back the clock to 1962! 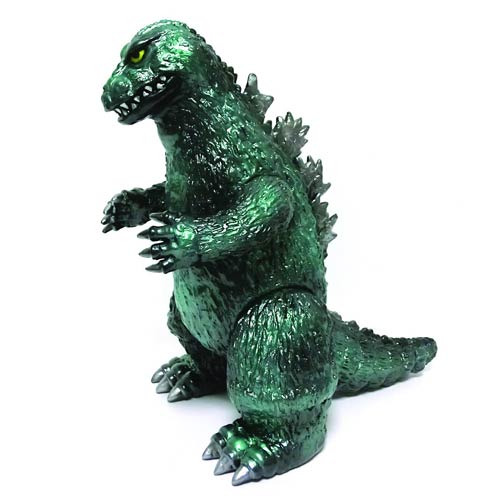 Sofubi vinyl figure features Godzilla as he appeared in the 1962 film. Take home the King of the Monsters! You''ve seen the 2014 movie. Now turn back the clock with this amazing Godzilla Paradise 1962 Version Sofubi Vinyl Figure! The soft vinyl figure of the King of the Monsters shows him as he appeared in the 1962 film. Which do you prefer? Item measures about 9 1/2-inches tall.